Dr Rassapoom Sumaetheiwit was in town for a special Cryomed Aesthetics presentation. 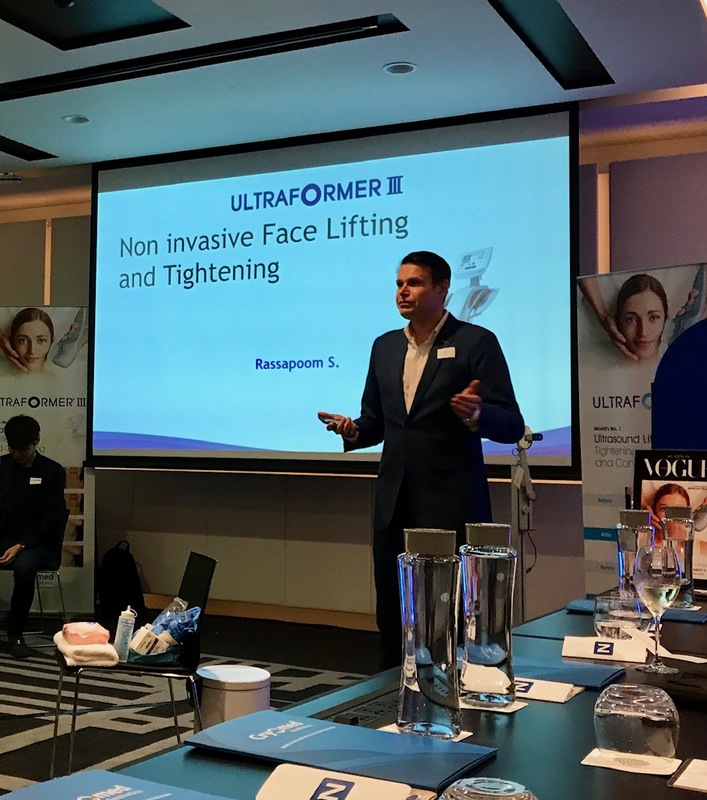 The acclaimed dermatologist, plastic surgeon and aesthetic doctor flew in from Thailand to hold an Ultraformer III masterclass followed by a presentation of Next Motion. The Thailand-based speaker, who is a regular speaker on TV and columnist, shared his knowledge, technique and experience over two sessions at the Pullman Sydney Airport. Session one had 18 attendees and included afternoon tea while session two was held in the evening with canapes and drinks with 27 guests in attendance. 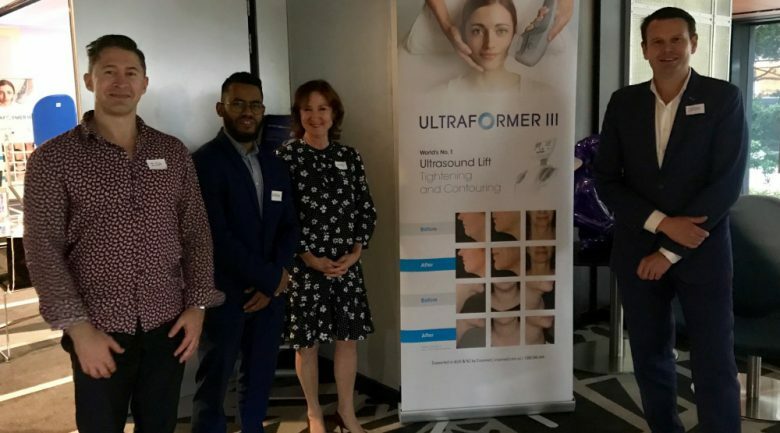 Throughout the presentation, Dr Rassapoom showed a number of ‘before’ and ‘afters’ of his patients that have had treatments using the Ultraformer III, usually in conjunction with fillers for the best results. The Ultraformer III was then used on a live model to show the immediate results of the ultrasound lifting, tightening and contouring device. 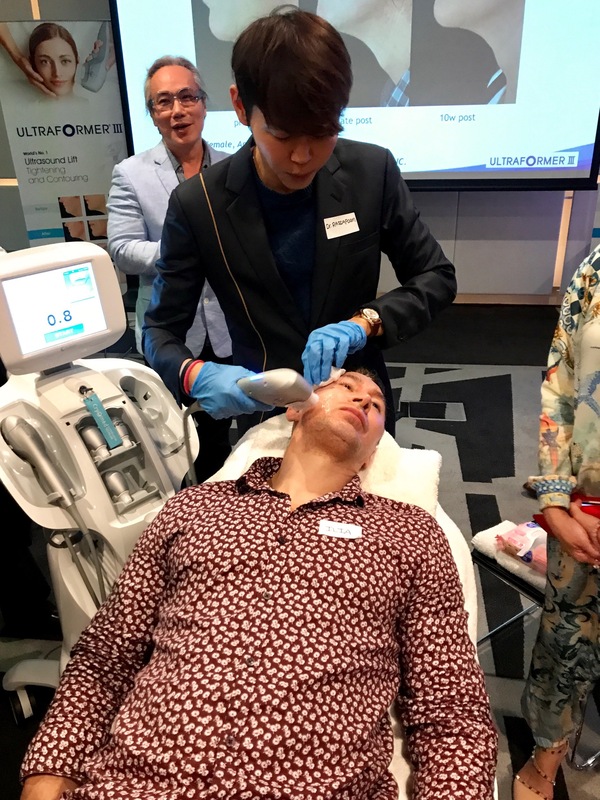 Dr Rassapoom Sumaetheiwit demonstrates the Ultraformer III. The device offers both face and neck tightening and body contouring in one system. Guests were then shown the Next Motion imaging system device, which gives salon and clinic owners the ability to document and digitise patients’ results. 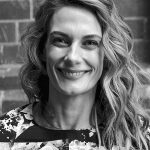 It offers before and after 360 degree videos, standardised images, and a digital consent from, business reporting, augmented reality and social media options among many other functions. Guests were invited to interact with the machines following the presentation to trial first-hand how they were used and operated.